We worked with ICDS Ltd during the 2017 season and we found the staff to be helpful, accommodating and a significant asset to our security operation. Many of our requests were made late in the day and ICDS went the extra mile to fulfil our requirements. We enjoyed working with ICDS very much and will look forward to working with them again in the future. We can recommend them most highly. I would just like to pass on my gratitude to you and your team, for the professionalism and ‘can do’ attitude, which was in abundance over the weekend. The added pressure of the terrorism level threat increase to critical, did not sway your team in fact, if anything, it highlighted the outright difference between an average provider and a provider of outstanding services. Your company without question, falling into the latter category. 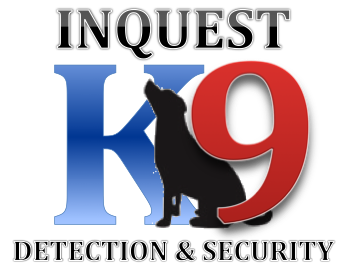 Thank you again for your support, I would highly recommend you and your company, to any client requiring a professional and reliable service with explosive, drug detection or general purpose dogs to compliment their security requirements and assist with those incidents that we are faced with nowadays at major events.